The Republican leader of the Virginia House of Delegates wants to do away with the chamber's longstanding tradition of addressing lawmakers with "gentleman" or "gentlewoman." House Leader Kirk Cox told The Washington Post through a spokesman Tuesday that if Republicans maintain control of the House, lawmakers will be referred to as "delegate." The statement came in response to questions about how Del.-elect Danica Roem, who is transgender, would be addressed. Cox spokesman Parker Slaybaugh says Cox believes delegate is a more "timely and appropriate" term. Cox's office said he had been considering the change since shortly after he was chosen as the party's designee for speaker, which happened in February. One of the longest-serving House Democrats called the decision "shameful." Del. Kenneth R. Plum says if Roem hadn't won, "we would still be doing the same thing." 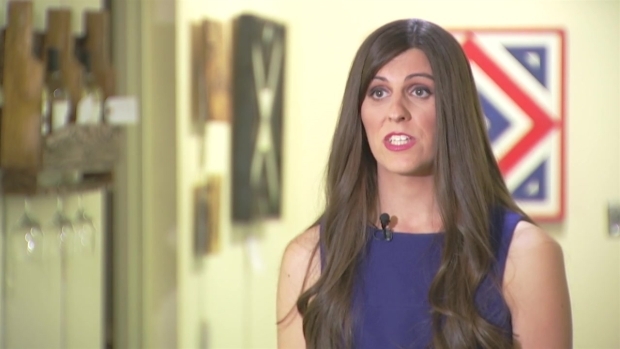 “They’re willing to change the tradition in this sense before they will explicitly acknowledge Danica Roem as a woman," Bob Holsworth, a former Virginia Commonwealth University political science professor, told the Post.